Jerome Gliksberg, DDS, is a key part of the experienced and accomplished team of specialists at Lakeside Endodontics. 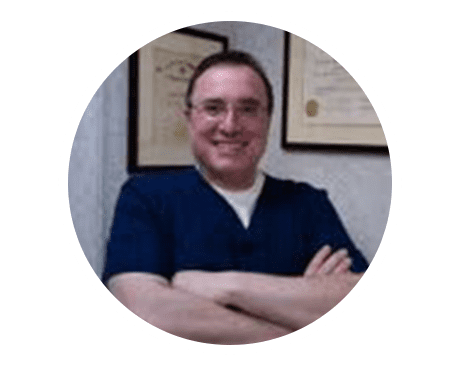 He’s been providing top-quality dental and endodontic care to the people of Succasunna and Parsippany, New Jersey, as part of the practice since 1996. Dr. Gliksberg completed his undergraduate studies at Wayne State University in Detroit with high distinction, then earned his dental degree at the University of Detroit Mercy School of Dentistry. Upon graduation, Dr. Gliksberg accepted an internship in general dentistry at Interfaith Medical Center in Brooklyn, New York. Dr. Gliksberg worked in general dentistry for several years before deciding to continue his education in the specialized field of endodontics at New York University College of Dentistry. Dr. Gliksberg has often lectured on endodontics and authored numerous published articles on the subject. His research even led to the invention of the Maxi-i-ProbeⓇ, one of the most widely-used tools in modern endodontics. In addition to his work at Lakeside Endodontics, Dr. Gliksberg is proud to serve his community through Donated Dental Services, a charitable organization that provides dental care to the disabled, medically compromised, and elderly.